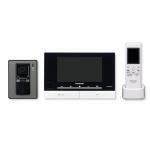 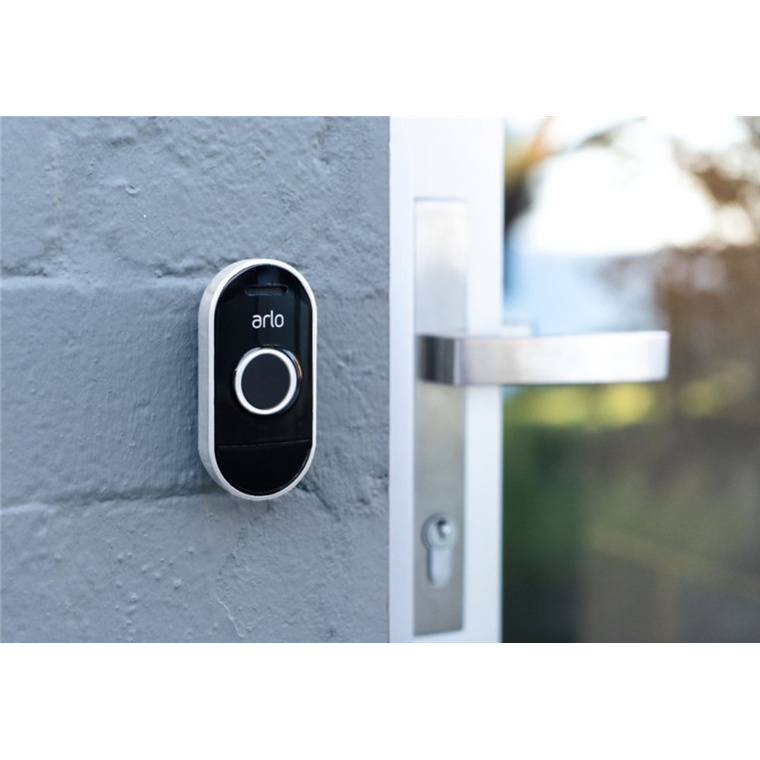 "Easy set up and great functionality"
Please note that this device requires the Arlo system to work as wire-free. 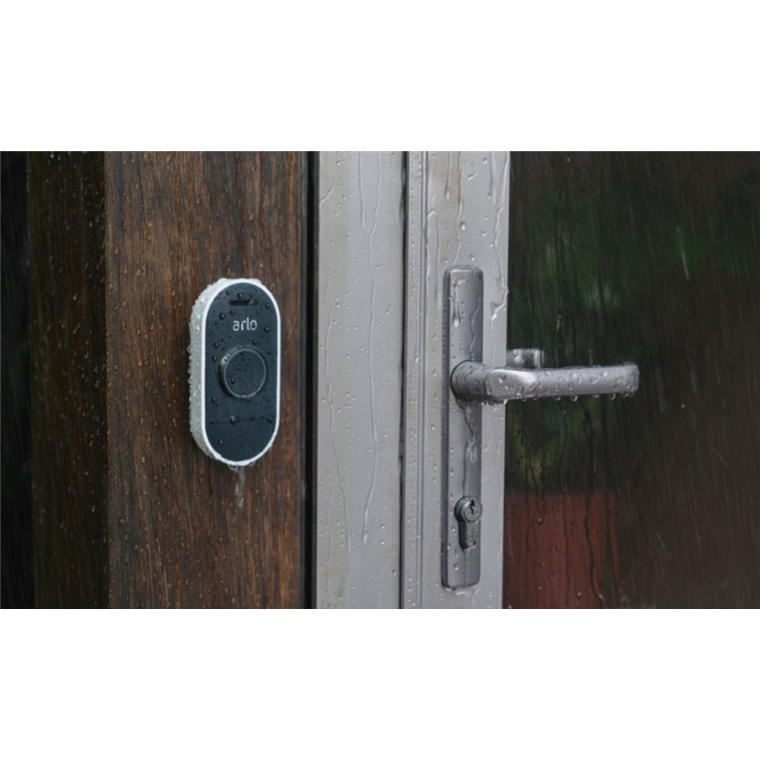 Visitors can leave a message when you're unable to answer the door, so you can listen at your convenience. 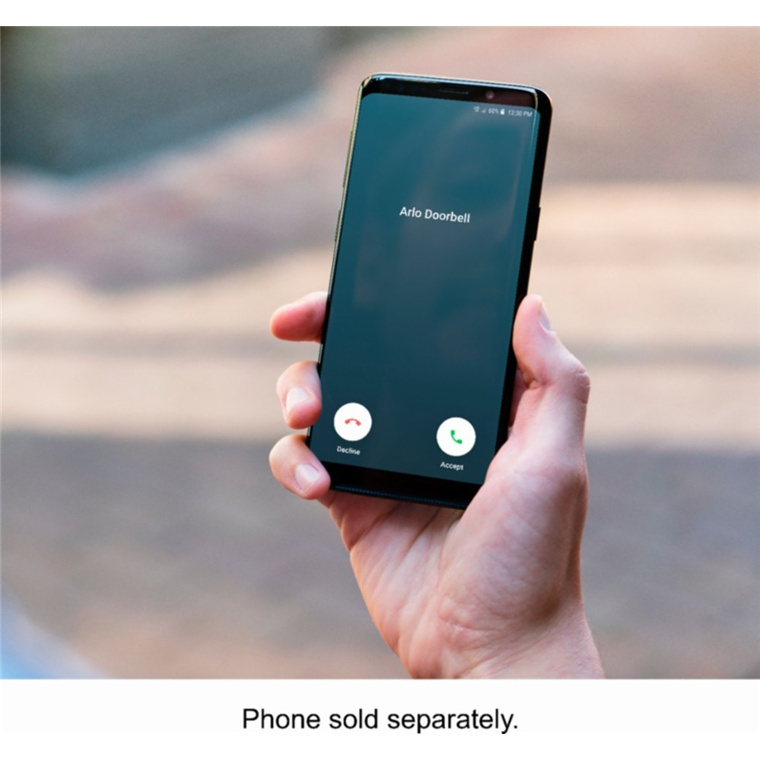 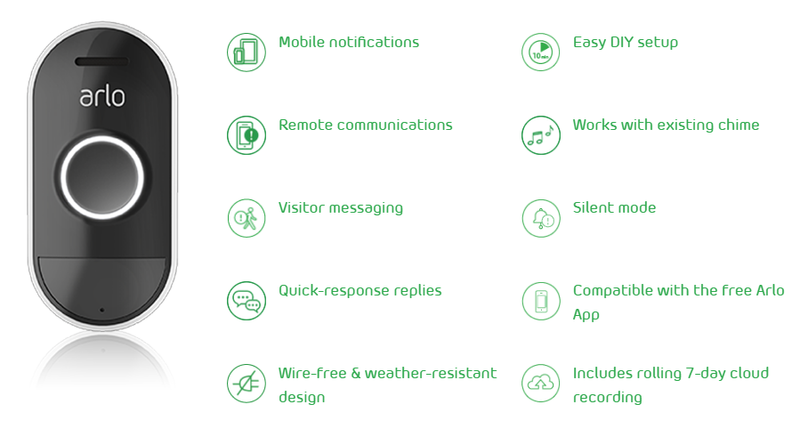 When you're too busy or otherwise unable to talk, select an instant response from a list of pre-recorded messages. 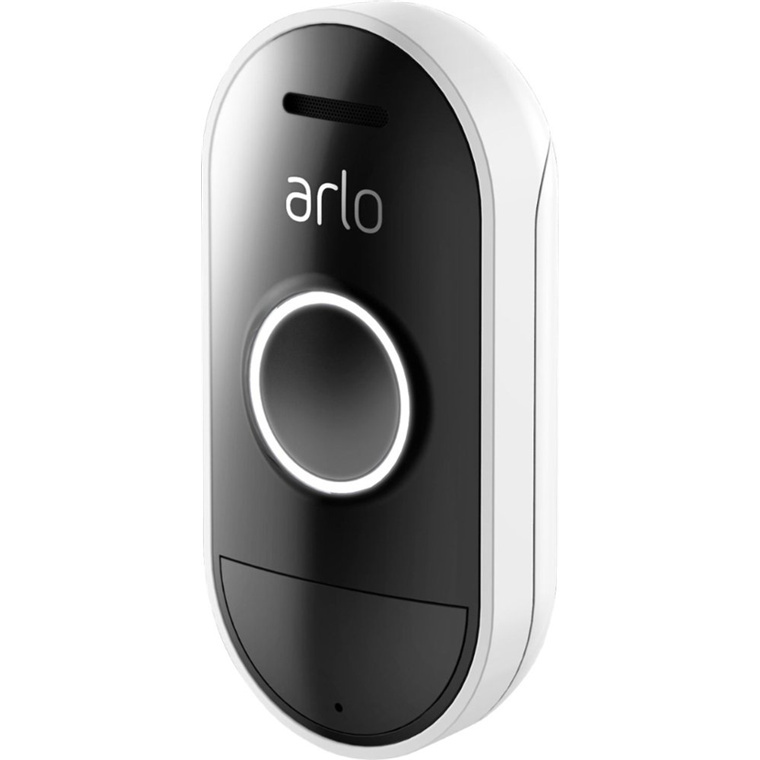 Works seamlessly with all models of Arlo cameras to provide the optimal images and angles. 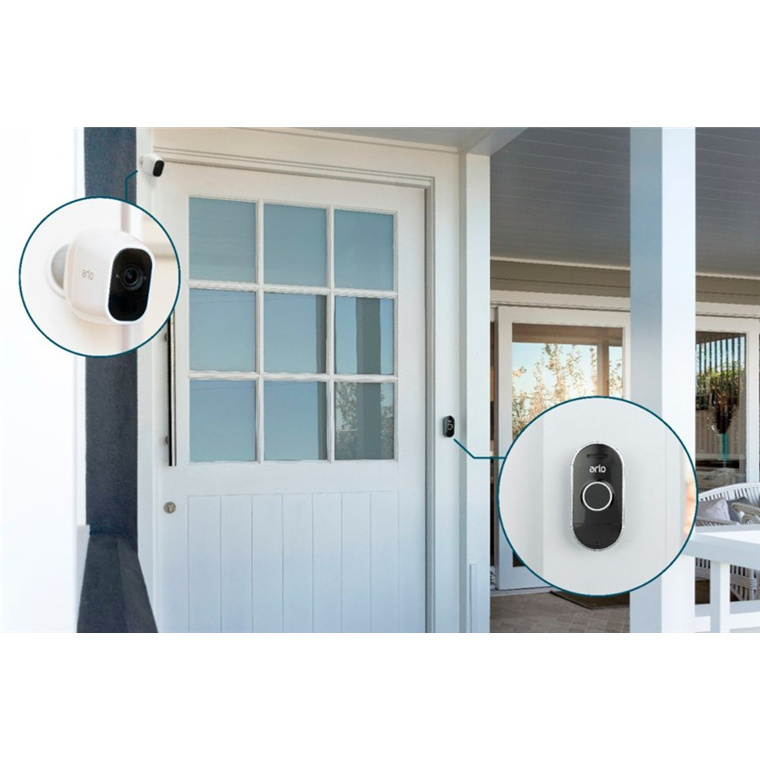 Get your doorbell up and running in minutes with Arlo's simple wire-free design and all mounting parts included. 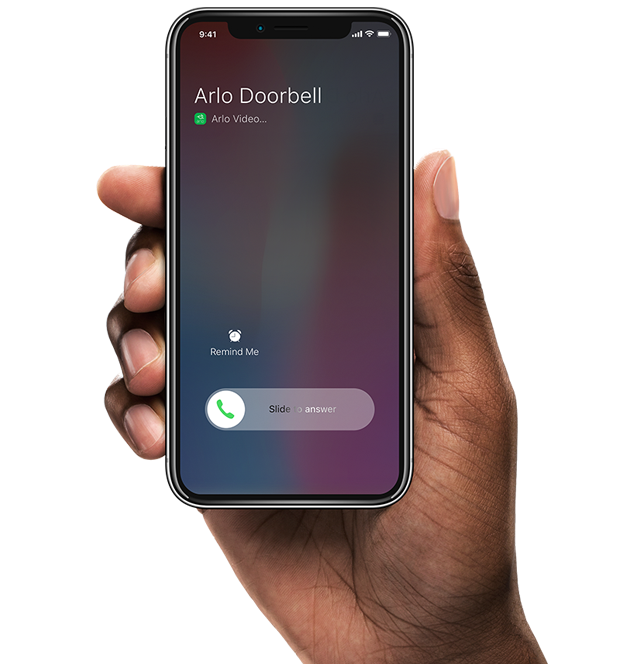 Arlo Audio Doorbell is compatible with your home's existing chime, or pair with the Arlo wire-free Chime with no home re-wiring necessary. 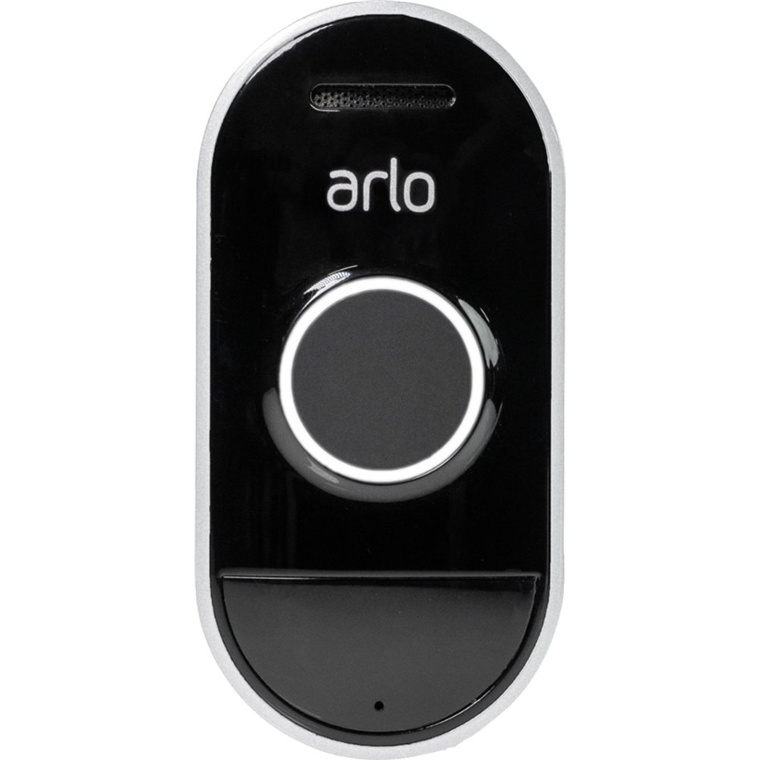 - Arlo wire-free cameras and base stations. 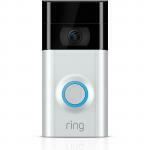 - Not compatible with Arlo Go, Arlo Q, or Arlo Baby cameras. 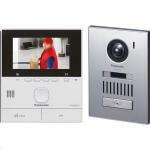 - Existing mechanical or digital chime.